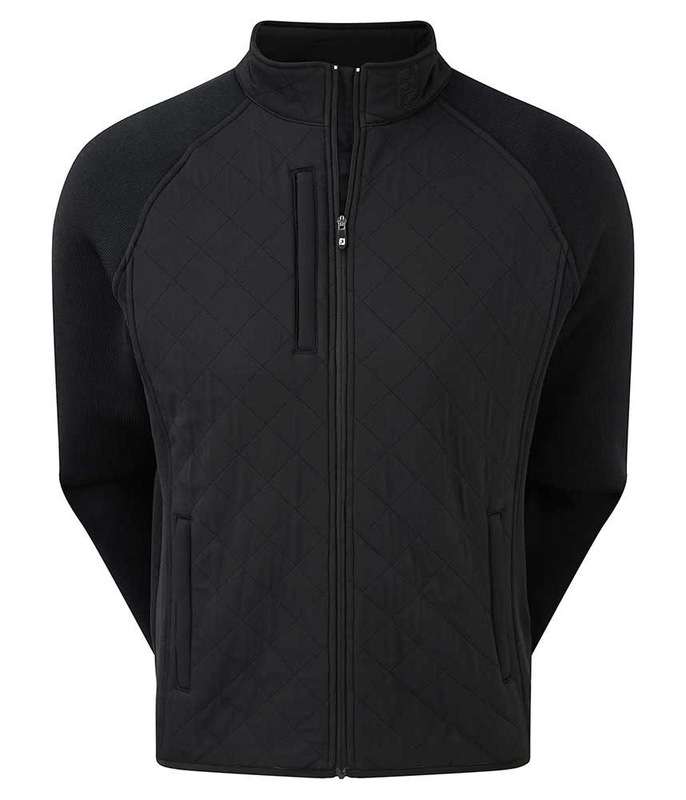 The FootJoy Fleece Quilted Jacket utilises innovative fabric technology that will raise your performance when the weather dictates that you need additional layers. FootJoy have used their Durable Woven Shell fabric which features a DWR water repellent finish that delivers excellent protection from the rain and wind. 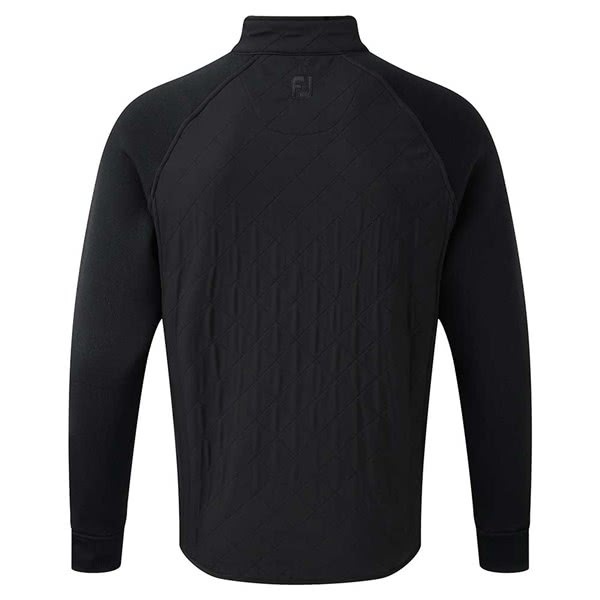 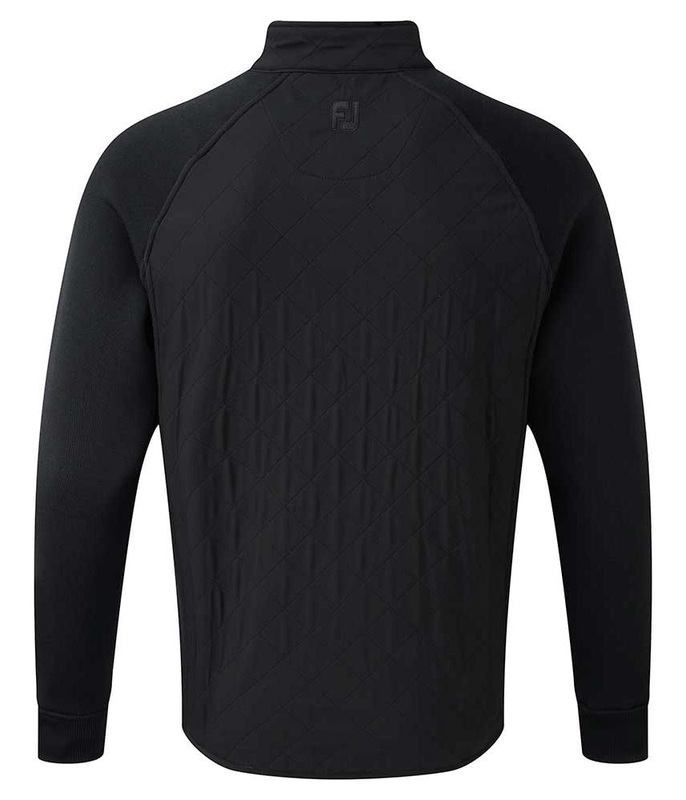 To provide essential warmth strategically positioned fleece panels have been added to trap, retain and circulate heat without sacrificing breathable and moisture-wicking properties. To ensure maximum comfort FootJoy have used a golf specific stretch shoulder insert design that will allow you to swing the club freely when wearing extra layers. 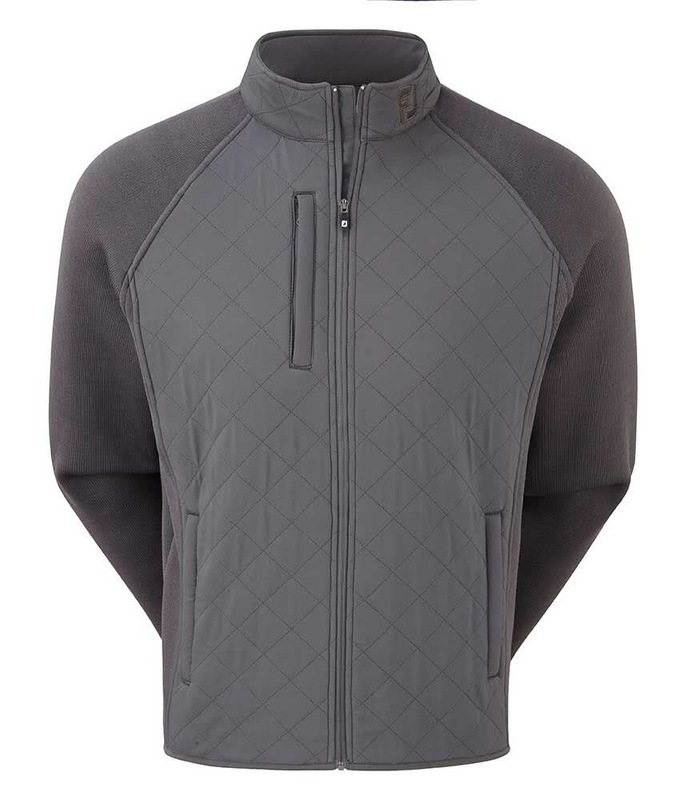 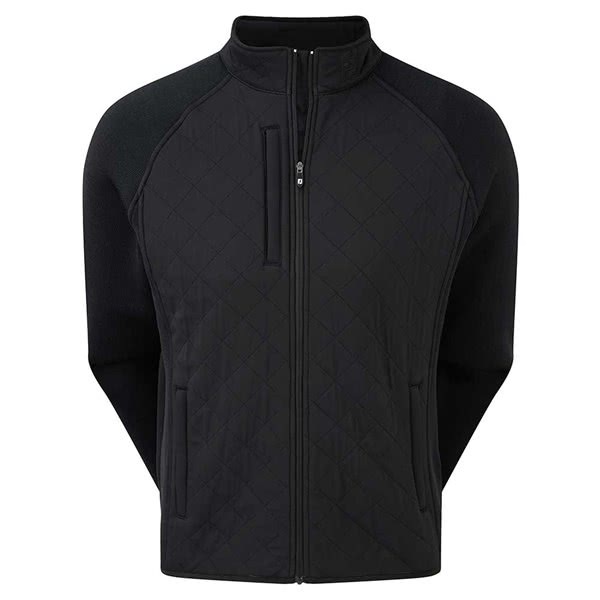 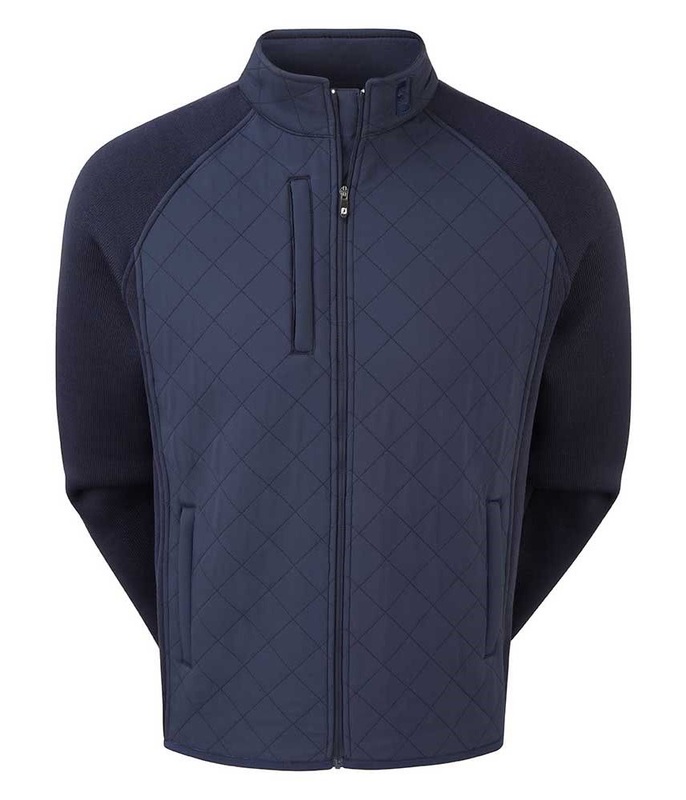 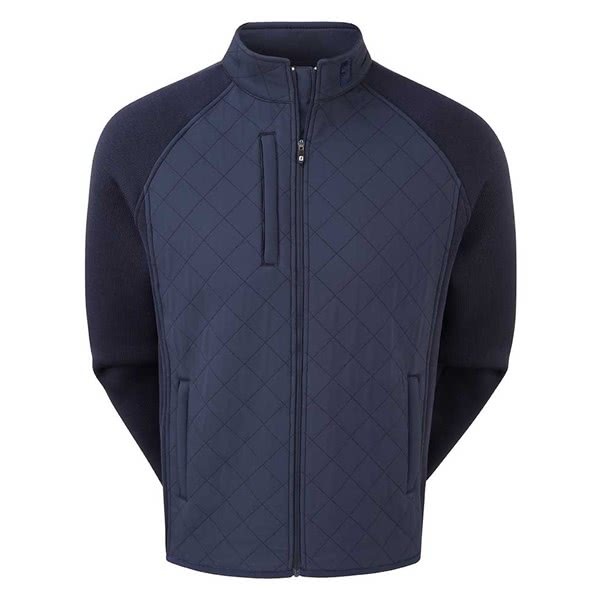 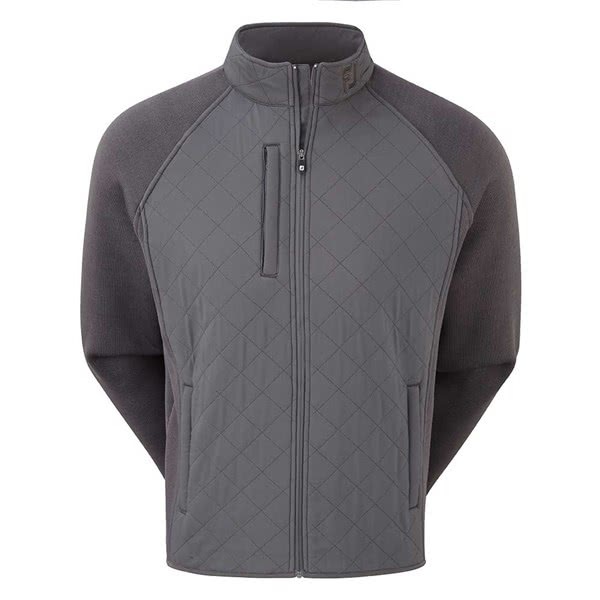 The three pocket layout is a fantastic feature of the Fleece Quilted Jacket, the two lower side pockets are great for storing smaller accessories and the chest pocket is the perfect size for a scorecard.